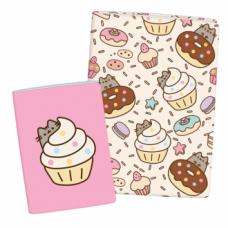 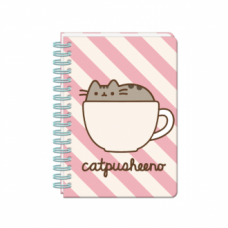 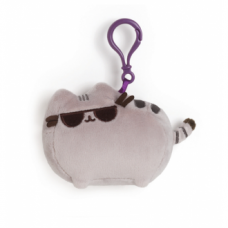 Get fancy on the go with Pusheen! 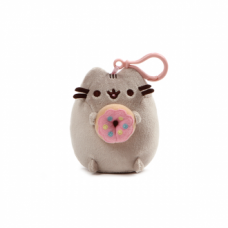 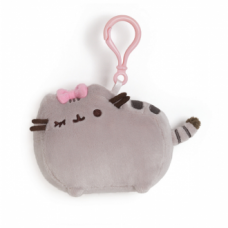 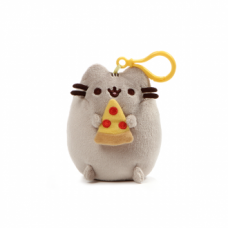 This deluxe plush keychain brings her mo..
Let Pusheen take care of your keys! 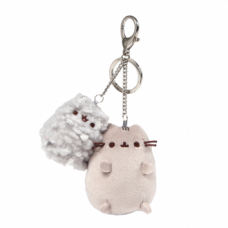 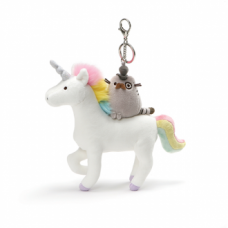 This 3D, plush keyring features the fa..
Pusheen and Stormy on the go! 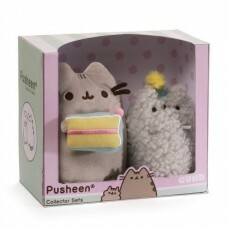 Pusheen, the chubby grey tabby cat who loves..
Now Pusheen can go everywhere with you! 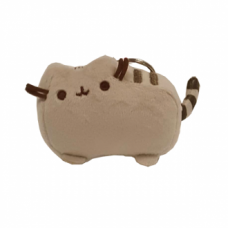 This adorable backpack clip versio..
Now Pusheen can go everywhere with you! 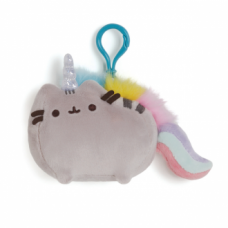 This adorable backpack clip plush ..
Now Pusheenicorn can go everywhere with you! 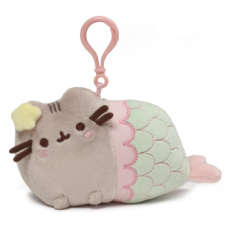 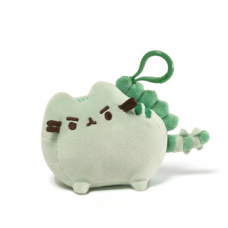 This adorable backpack clip v..
Now Pusheenosaurus can go everywhere with you! 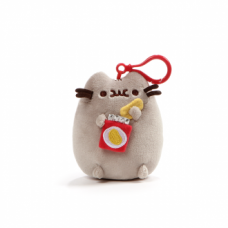 This adorable backpack clip..
Get the new collectible series of box sets showcasing internet sensation&nb.. 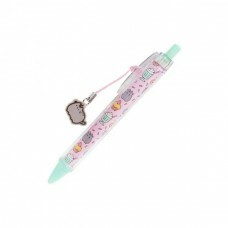 The Purrfect Pen! 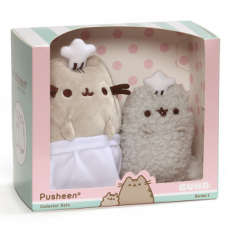 Pusheen Ballpen featuring a pattern of Pusheen and all h..
Get the new collectible series of box sets showcasing internet sensation Pu..